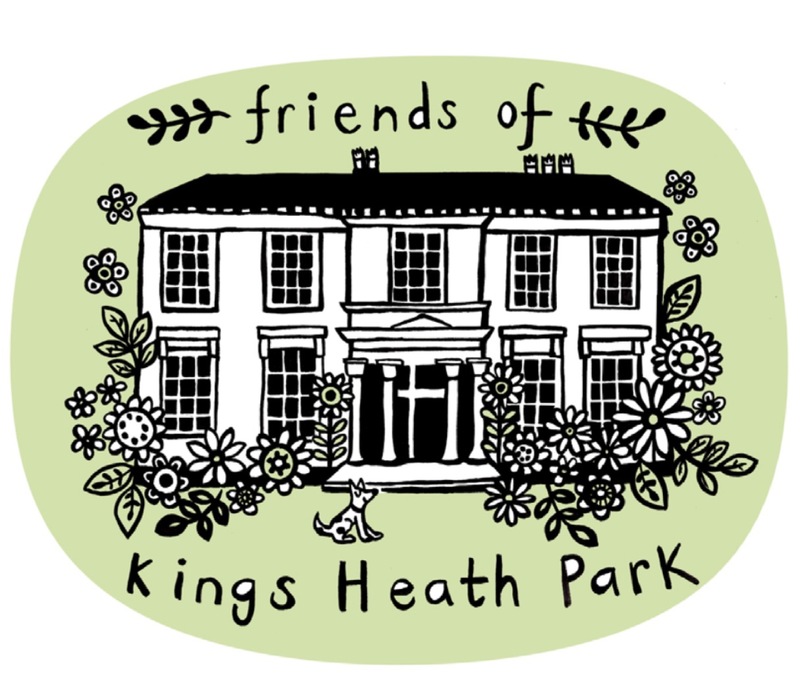 Established in July 2017 we work together with Birmingham City Council to continue to help maintain Kings Heath Park, for the whole community and future generations, by bringing people together. 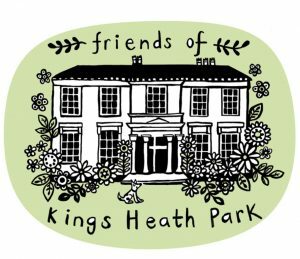 The Friends of Kings Heath Park has a common vision and aim to give everyone, from local communities, a sense of belonging and ownership. We also aim to encourage people who feel isolated, suffer loneliness and feel excluded from society, regardless of their age, to join us and participate in the events we put on, as well as enjoying the park itself. 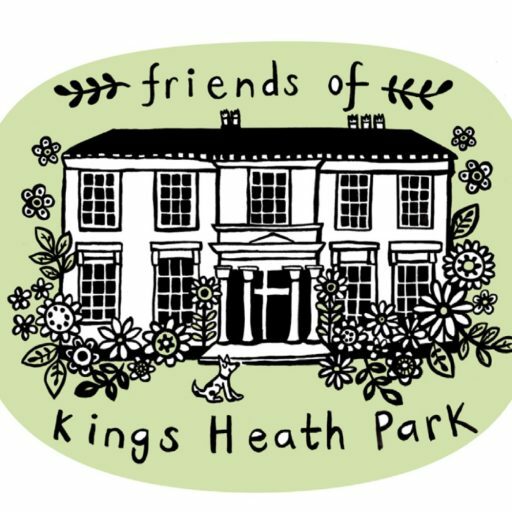 The diversity of people’s backgrounds and circumstances is appreciated and positively valued within the Friends of Kings Heath Park. We know that the park is there for everyone and we wish to encourage continued use of the park for relaxation, recreation and enjoyment for all.